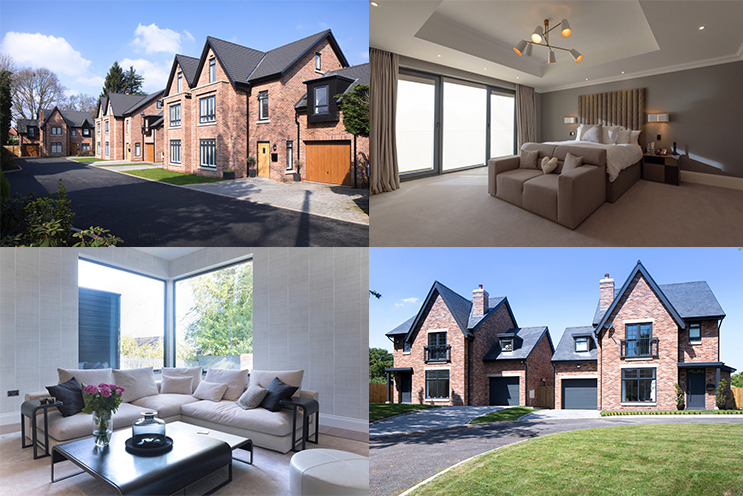 Henderson Homes is an award-winning provider of high quality new build homes in prime locations across South Manchester, Cheshire, Lancashire and Merseyside. 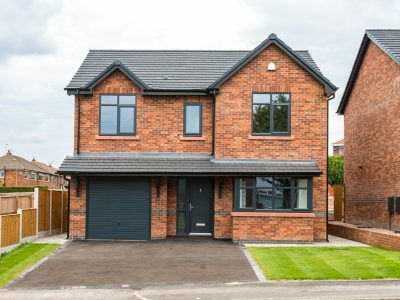 Established in St Helens in 1953 and still proudly owned and operated as a family business, Henderson Homes applies decades of homebuilding expertise to the creation of inspiring new homes that complement their location and perfectly match the living and lifestyle requirements of modern purchasers. Henderson Homes is an approved provider of new homes for buyers taking advantage of the Government’s ‘Help-to-Buy’ scheme. 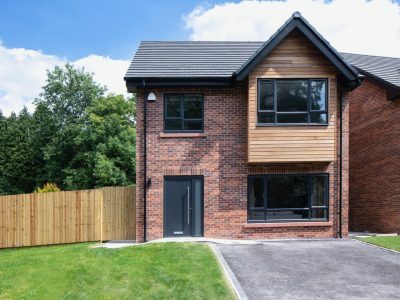 The business also has many years experience in providing new build properties to individuals and associations seeking sound buy-to-let investment opportunities. 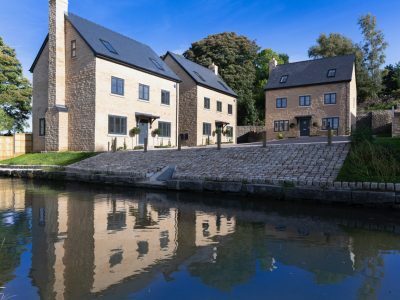 The Henderson Homes development portfolio includes homes for buyers at all stages of the property ladder and includes mews, semi-detached and detached properties as well as bespoke statement dwellings crafted as private commissions. 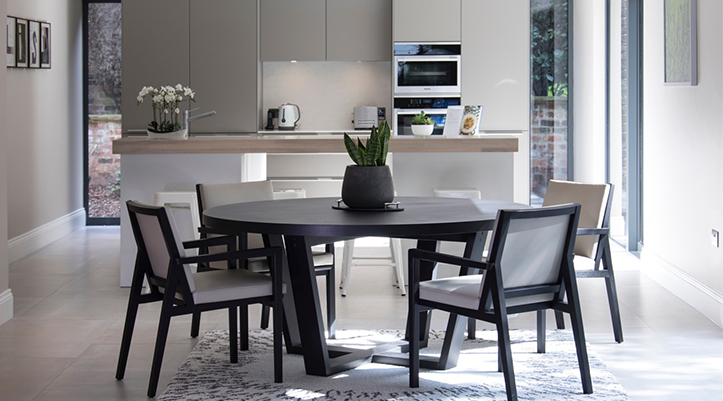 All are located in respected residential neighbourhoods and within easy reach of local amenities and transport links, ensuring they will appeal to tenants as well as buyers. 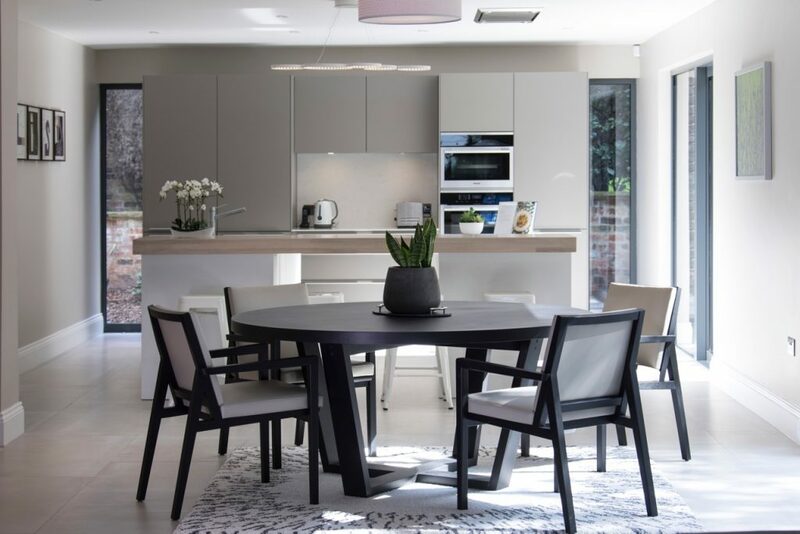 Henderson Homes is committed to providing an unrivalled standard of customer service, from initial enquiry through to purchase and the first two years of ownership. All new build homes come with a ten-year warranty from an established provider. This offers peace of mind in addition to the comfort of buying from an established house builder with over sixty-five years of experience.